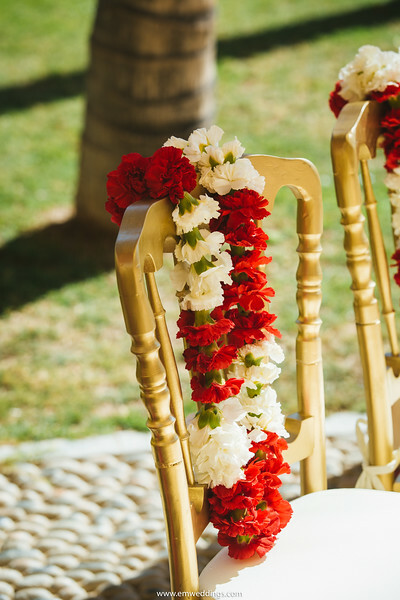 Here at Natasha Events and Travel we are proud to be Certified South Asian Wedding Specialists, to better serve our clients in this community, and understand their needs. We know South Asian weddings have many flavourful aspects that are different, and are excited to begin planning for a spectacular Mehndi party, a hype Bharaat, and a festive Sangeet. We work with resorts that are experienced in this area, and can accommodate beautiful mandaps and delicious cuisine, so that our clients are in great hands. Let’s start talking about your wedding.